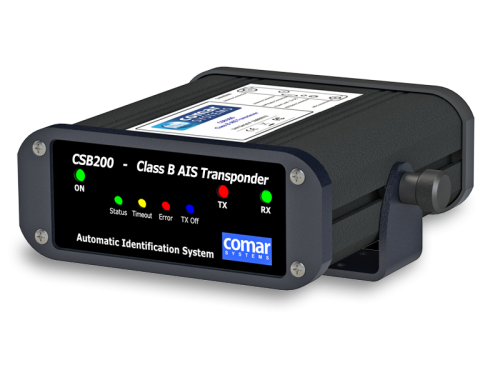 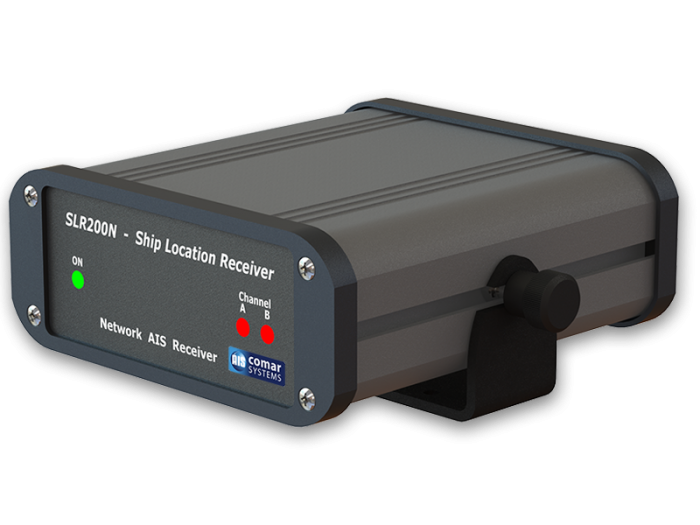 Connected to a PC, via the industry standard RJ45 connector, the SLR 200N enables AIS data to be viewed directly or shared on a local network. 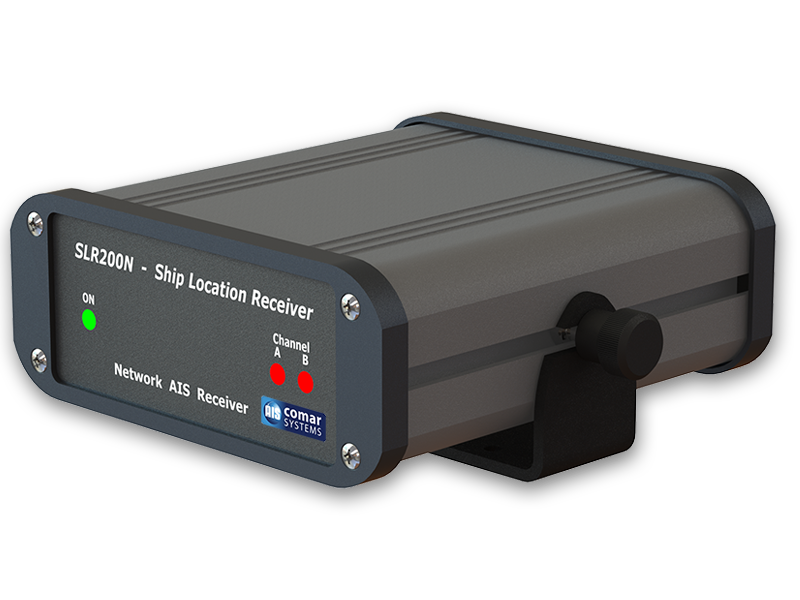 The unit can also be mounted in a remote location and data pointed to a fixed IP address for use on a dedicated server. The included Device Installer software makes configuring the unit quick and easy. 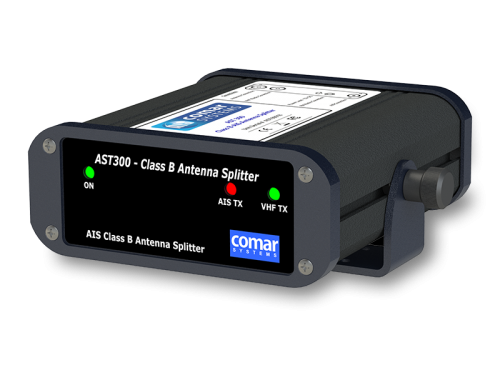 The Com Port Manager software enables the data to be displayed on standard AIS viewing programs.